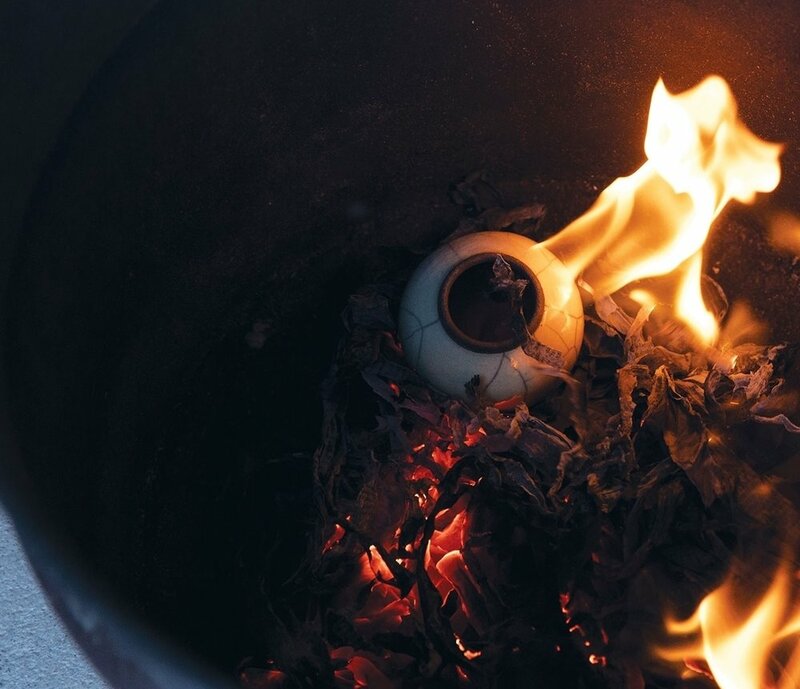 Melodie uses a Japanese firing process to create designs that are both organic and unique. 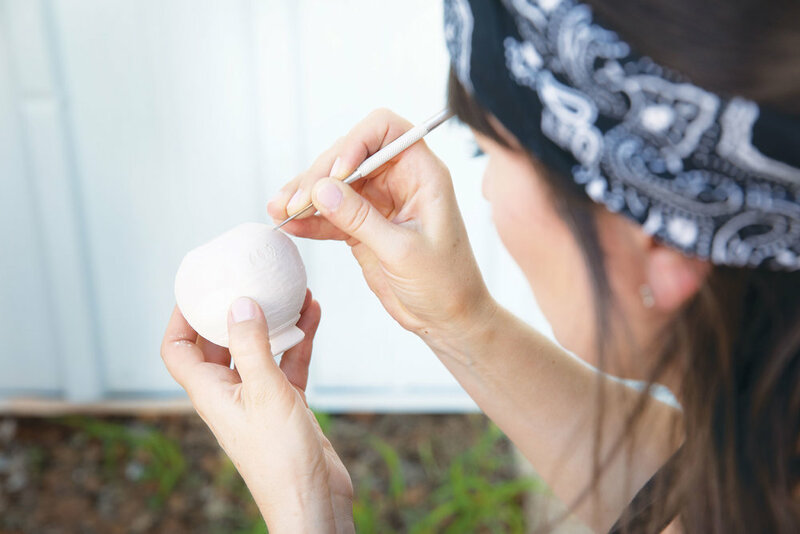 Learn more about Melodie, her process, and how she made the leap to being a full-time artist. 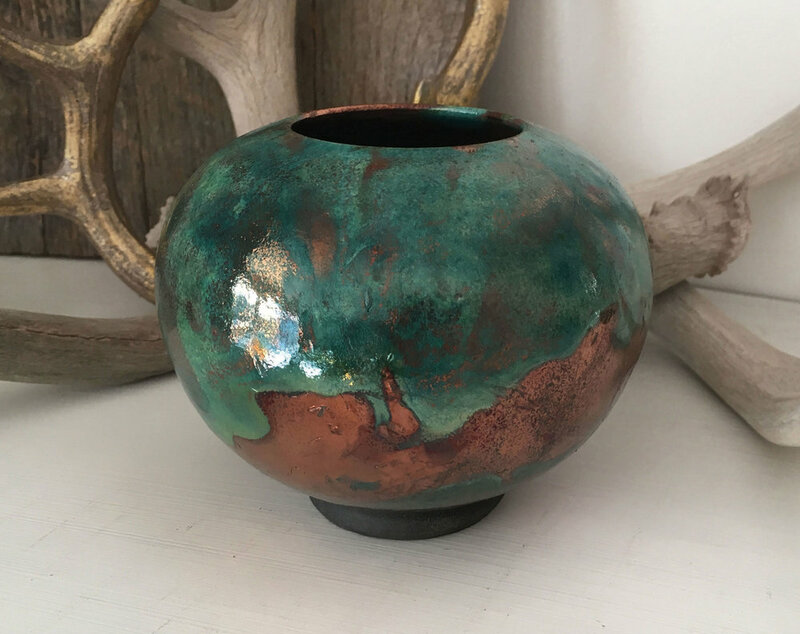 Melodie's copper raku pieces are wheel-thrown and coated with a dymanic copper glaze that reacts with the raku firing process, making each piece completely unique. 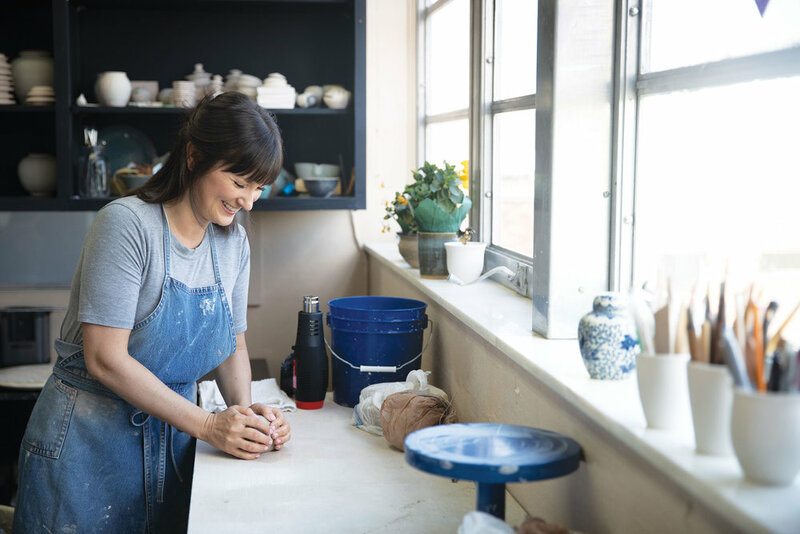 Melodie Grace is an artist from Nashville, Tennessee, who found the courage to leave her corporate career to pursue her dream of being a full-time potter. 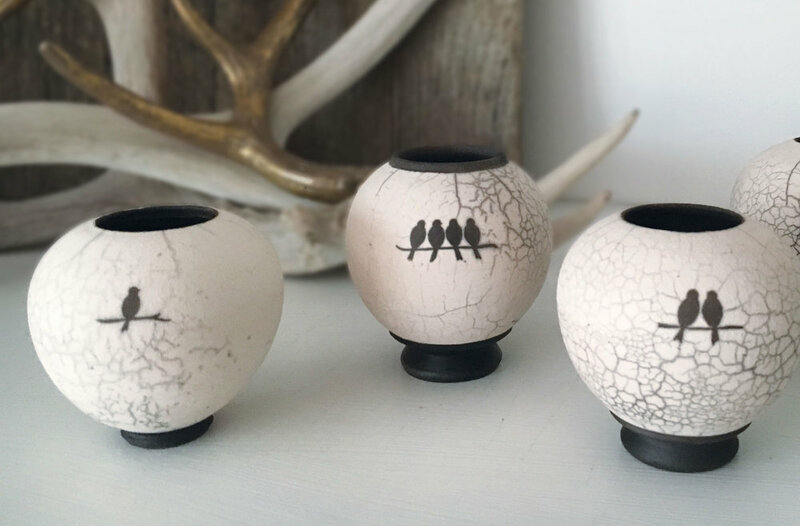 She creates both naked and traditional raku pottery, jewelry, and porcelain wares. 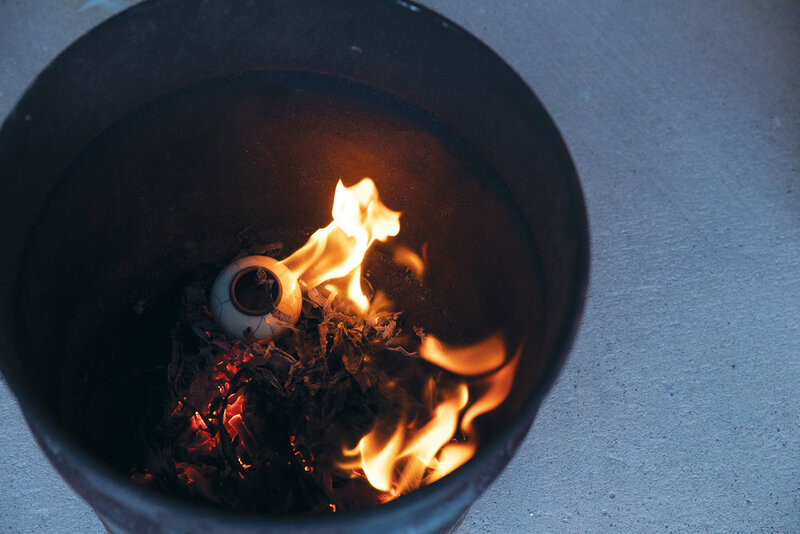 When she’s not exhibiting at art fairs and galleries, you’ll find her in her studio etching, carving, forming and firing, all with creativity, originality and passion. 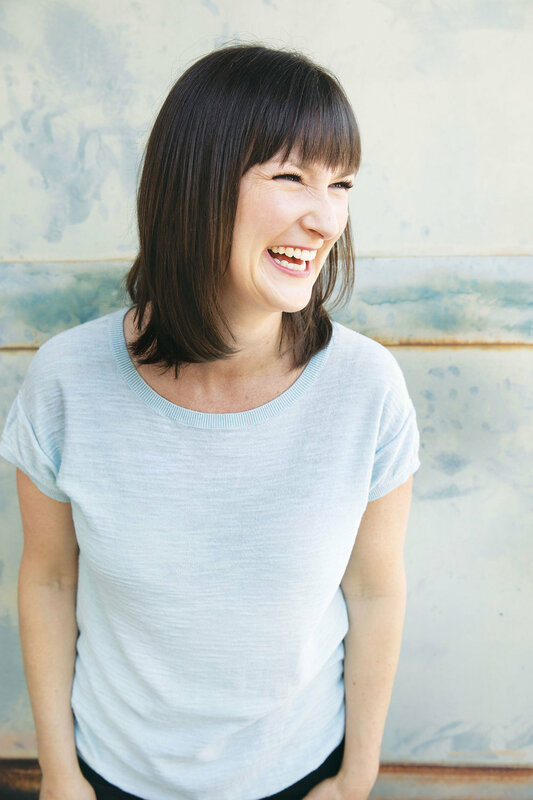 Sign up to receive the latest about Melodie's work, events, exclusive sales, invitations and more!